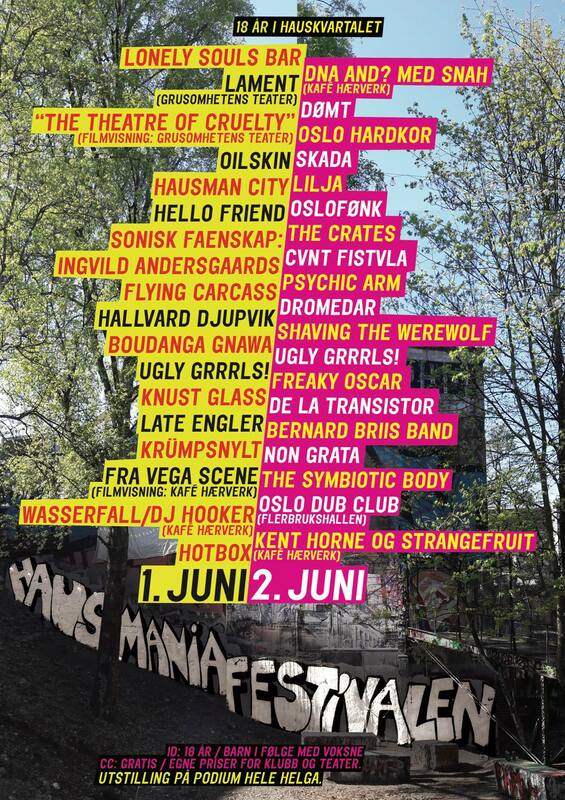 On the 1st and 2nd of June at Hausmania cultural center will be music, performances, dance, exhibitions and video presentation, and everything else that comes with the yearly Hausmania Festival!!! Grusomhetens Teater is participation with the performance “Lament”, with actresses Hanne Dieserud and Sara Fellman, on 1st. of June at 17 o’clock. After the performance will be projected at the black box, the documentary film “Theater of Cruelty” made by our producer Claudia Lucacel. The film was created during the rehearsals for “Lament II” and projects what happens behind the curtains, down in the dark room of Grusomhetens Teater. Join us at Hausmania Festival 2018!! !